I am very happy to do a review on our Peru travel company regarding our recent trip to Peru & Ecuador! It was a fabulous 2 1/2 week trip that our travel specialists at this company assisted us on planning! We provided them with our ideas on number of days & areas that we wished to travel. They filled in the blanks with the tours, transportation & suggested the nicest hotels located in safe areas. We traveled to the Galapagos Islands, Amazon down the river from Puerto Maldonado, & the most magical time at the Sacred Valley & Machu Picchu! There was not one incident that did not go as they had planned. Tour buses, tour representatives, tour guides, taxis, planes, etc. were ALL punctual & on time! It was a dream vacation for us! Our travel specialists made it SO very easy to take this trip! It would have been challenging to plan all that we did by ourselves in the time frame we had! Thank you SO very much to all involved for making this a fabulous & memorable trip! 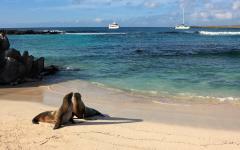 Seeing the giant tortoises, sea lion colonies, marine iguanas & land iguanas on the Galapagos Islands! It was so picturesque! The cabana at Reserva Amazonica & lodge was fabulous-Frommer rates it as #1 place to stay in the Peru Amazon. Guide, food & lodge was great! We opted to do the piranha fishing & BBQ excursion, which the highlight of our time there! Piranha fish taste something like sun fish. It was about a 2 hour boat ride through wide river, narrow river & lake. Very scenic with birds & a couple caiman sitings! Lots of laughs & giggles as each piranha was caught! The Sacred Valley & Machu Picchu was magical! 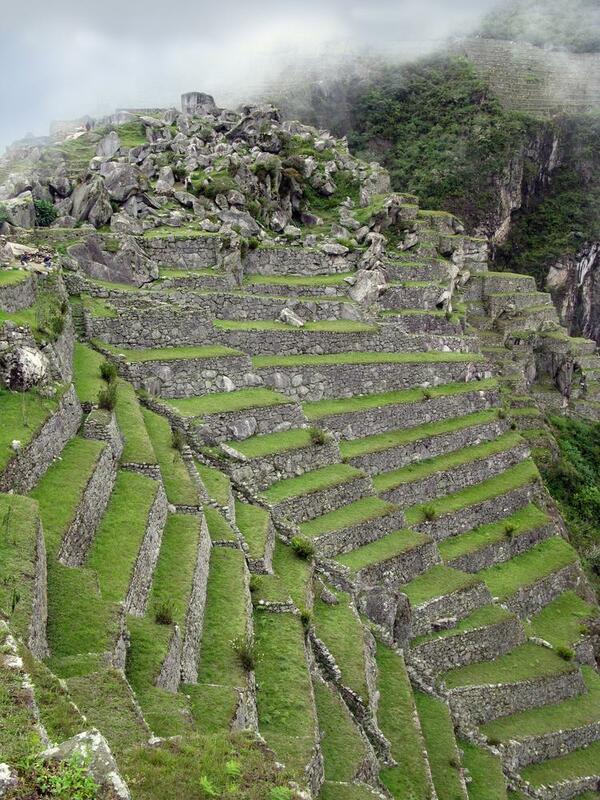 The various ruins were so interesting to visit in addition to Machu Picchu. 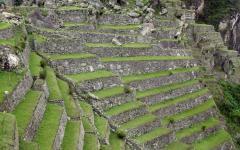 The late morning/afternoon visit to Machu Picchu was the best since the crowds are less. We had planned an additional day at the Aranwa for a day at leisure & took a 3/4 day tour through the hotel. The visit to Chinchero to see the Inca women weaving demonstration, Moray Ruins & Salt Mines were very fascinating & worth the extra day to do! The Aranwa Hotel FAR exceeded expectations with the macaws, llamas & peacocks, movie theatre, chapel, food, and all of the other things available. It is a little remote from the village, but very much worth it. The rooms were beautiful & overlooked a landscaped koi pond area. We enjoy experiencing different cultures and thought that our tour guides did a great job of showing us the Inca culture-past & present! 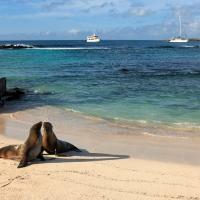 I would research the Galapagos Islands trip options more. I did not know there are 6 different cruises that go to different islands & length of time. Each may see something different. 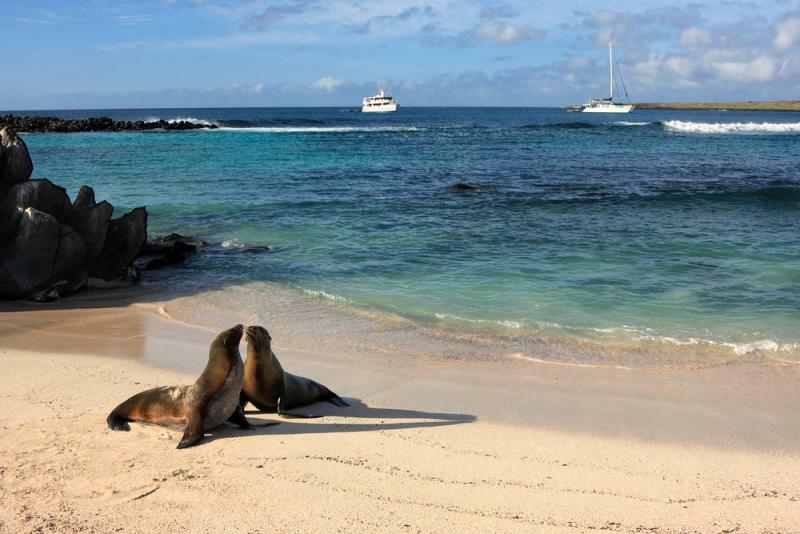 We did not see the giant tortoises in the wild, but in a preserve, which was still ok. We did not see the penguins since on a different island cruise itinerary. The 4 days/3 nights option worked well for us instead of 8 days, 7 nights on the cruise boat. I would not have done anything else differently!